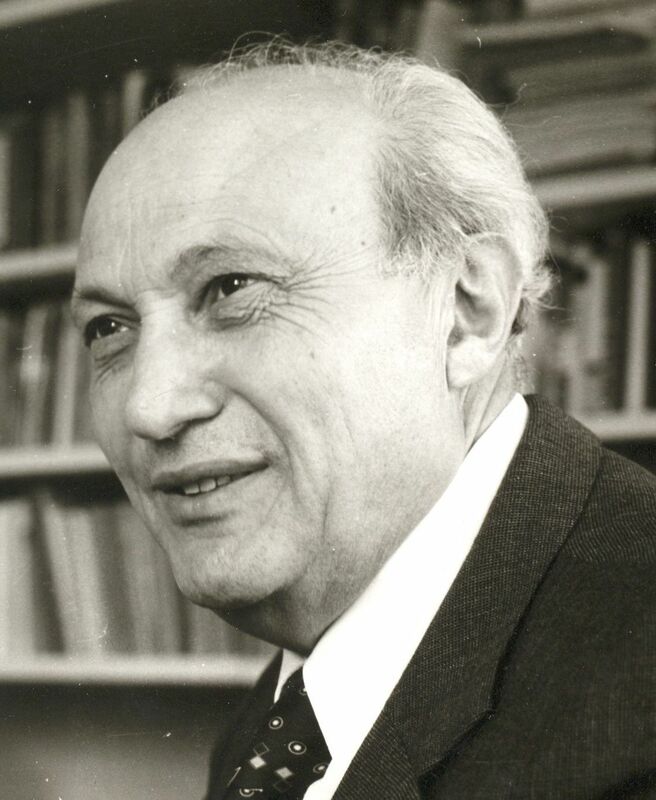 A look at the founding history of the Vienna Institute for International Economic Studies (wiiw). In 2018, the Vienna Institute for International Economic Studies (wiiw), one of the leading European economic research institutes with a special focus on Central, East and Southeast Europe, will celebrate its 45th anniversary. 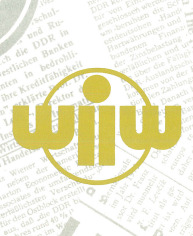 Today’s wiiw was founded as an independent institute under the name Wiener Institut für Wirtschafts- und Systemvergleiche in January 1973 and can look back on an interesting founding history. During the East-West confrontation, the Cold War, there were initiatives and efforts to institutionalise lasting cooperation on a scientific level, despite the tense global political situation and all the differences in political, economic and social systems. wiiw should prove to be a forum for such an exchange. The driving force behind the establishment of the Institute was Franz Nemschak, then Director of the Austrian Institute of Economic Research (WIFO). The economic researcher Nemschak did not enter unfamiliar territory: under the motto ‘More science managers than scientists’ he had already re-established WIFO after the end of the war in 1945. The background story of the founding of wiiw can be traced back to the 1960s, and this in two countries, Austria and the United States: In the Danube metropolis of Vienna, on the edge of the Iron Curtain, WIFO Director Nemschak regretted that the economic situation in the then communist countries was not systematically addressed scientifically in Austria and that it was therefore necessary to establish East-West economic research first. Nemschak became aware of this, above all, on the occasion of the international conference ‘Economic Planning and Economic Growth’, which took place in Lower Austria (in Gösing an der Mariazellerbahn) at the end of September 1965: organised by the Austrian Institute of East and South-East European Studies, economic researchers such as Ota Šik and Bedřich (Friedrich) Levčík from the Economic Institute of the Czechoslovak Academy of Sciences, Branko Horvat from the Yugoslav Institute for Economic Research, Jožef Pajestka from the National Economic Institute in Warsaw and Francis Seton from the University of Oxford met here for professional exchange. After the conference, Nemschak began to work specifically on the realisation of his vision and to recruit comrades-in-arms for it: during his regular visits to Belgrade, Budapest, Prague and Moscow, among others, he explored the willingness for possible East-West cooperation and at the same time promoted Vienna as a suitable location. 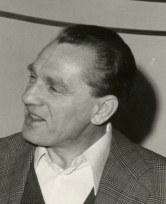 But it was not only Nemschak who pursued this intention: when WIFO celebrated its 40th anniversary in 1967, its president, the industrialist Manfred Mautner-Markhof, also called for the expansion of research on the East European economies. So much for the developments in Vienna during this period. At the same time, considerations were also discussed in the United States to establish an East-West scientific exchange. Specifically, McGeorge Bundy, then President of the Ford Foundation, was commissioned by President Lyndon B. Johnson. After a journey through Europe, Bundy took stock in the article ‘Where East may meet West’ in May 1967 and publicly pleaded for the establishment of an East-West research institute. Franz Nemschak read this article and saw it as a confirmation of his vision: he immediately wrote a letter to Bundy with the aim of making Vienna in neutral Austria attractive to him, as ‘probably the world’s best location’ for this centre. McGeorge Bundy informed Nemschak in early October 1967 that he would send a representative of the Ford Foundation to Vienna to contact Nemschak. Then came 1968, and the anti-Semitic repression in Poland and the invasion of the Warsaw Pact troops in Prague in August 1968 were to have a direct impact on Nemschak's idea: since Czechoslovak and Polish scientists had fled their countries, the geographical location of Vienna became interesting for the United States for another reason – namely as an exile for these emigrants – and a proposal was made to Nemschak to this effect. The WIFO director immediately agreed to accept the emigrated Czechoslovak economists Jiří Kosta, Jiří Slama, Václav Nešvera and the Polish economist Kazimierz Łaski as guest researchers at WIFO. With financial support from the Ford Foundation, the stay of these scientists was secured. At the same time, Nemschak liked the idea of bringing guest researchers from East and West together at WIFO in order to facilitate an East-West exchange: thus the scholarship programme was deepened and supported financially by the Ford Foundation from November 1969; already before that, the department for international economic comparisons (Abteilung für Internationale Wirtschaftsvergleiche), in charge of the scholarship programme, had been established at WIFO. 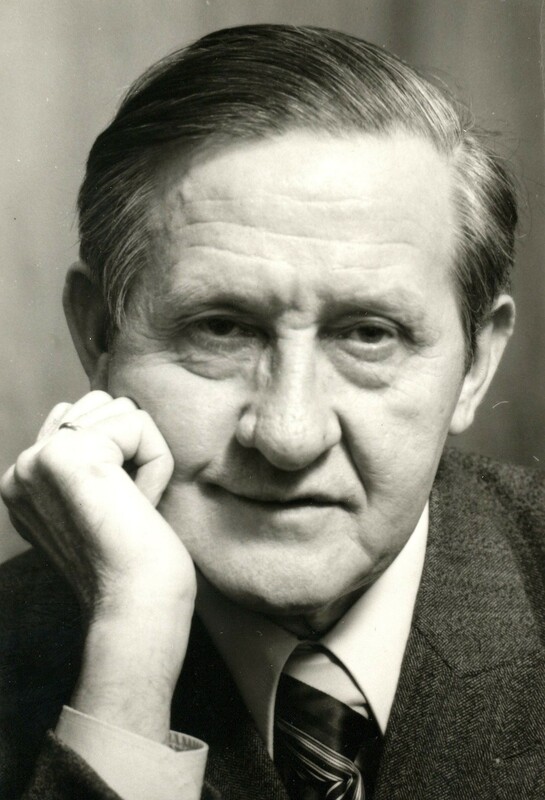 When Franz Nemschak reached retirement age in the early 1970s, the question arose as to the future of this department. In WIFO itself, Nemschak was regarded as the mastermind for East-West research, which, however, did not play a major role in the overall research programme of the institute. On the other hand, the then Federal Chancellor Bruno Kreisky was very interested in the continued existence of the department, as this fit perfectly with Kreisky's concept of Austria's foreign policy positioning as a neutral mediator between the two blocs during the Cold War; also, Austria had already offered itself as a location for an international security conference on foreign policy in 1970. Moreover, at the same time the International Institute for Applied Systems Analysis (IIASA) had been established in Schloss Laxenburg south of Vienna. Bruno Kreisky therefore asked Nemschak's deputy, the economist Hans Seidel, to take over the administration of the department as Franz Nemschak's successor, so that the cooperation between researchers from East and West could be continued. Seidel refused because he did not want to take on this task in addition to his research activities. Therefore, in January 1973, the department was transformed into an independent institute, which initially operated under the name Wiener Institut für Wirtschafts- und Systemvergleiche. The newly founded institute was headed by Franz Nemschak, his deputy was Friedrich Levčík. In the early years, wiiw and WIFO shared premises in a new building in Vienna's Arsenal. Political representatives also supported the Institute in the Supervisory Board and the Board of Trustees: the first Supervisory Board consisted of the then Mayor of Vienna Felix Slavik (SPÖ) as President and of representatives of the Austrian National Bank (OeNB), the Austrian Federation of Trade Unions (ÖGB), WIFO, the Federation of Austrian Industries, the Chamber of Commerce (WKO), and the Chamber of Labour (AK). Representatives of the financing institutions, i.e. the OeNB, the City of Vienna, the social partners, WIFO and the Ministry of Finance, were always included. The Board of Trustees had an advisory function, bringing together people from politics, business and science, such as rectors of universities, representatives of the Federation of Austrian Industries, the ministries, the City of Vienna or state or state-related companies. The legal structure of the association was modelled on WIFO, and the financing of wiiw was also designed in analogy to the financing structure of WIFO. The institute itself received basic support from the City of Vienna, the Republic of Austria, the OeNB, other banks and banking associations and the social partners. In addition, project funding was obtained. Until the beginning of the transformation in the East European countries, the Institute's research programme mainly focused on the analysis of economic relations between East and West, economic analyses of the CMEA countries, international productivity comparisons and international structural comparisons. Scientific research, cooperations and analyses between East and West were initiated and deepened not least through structured programmes, which, however, constituted only a small part of the research work of wiiw. The ‘Workshops on East-West European Economic Interaction’ series of events, which was launched in 1973, was of particular importance for the development of East-West relations in the early phase of the Institute's history. As in the case of the scholarship programme, an international committee was created for this purpose, which determined the selection of participants and the content of the workshops. Among the Institute’s staff of the first hour, there were – apart from Nemschak, Levčík and Ingrid Gazzari, later managing director of wiiw – also researchers from East European countries, including emigrants such as Peter Havlik, who proved to be predestined for the research agendas due to their expertise and contacts and who used these contacts to actively initiate links with scientists living in the communist states. In a snowball effect, existing contacts were extended for further contacts, and wiiw employees undertook regular trips to establish and deepen contacts. Embassy contacts of Austrian representations abroad were also used to win interested parties for guest stays or for the workshop series. Contacts were possible depending on the country-specific situation of the communist system – unrestricted in the case of Hungary, Poland, Yugoslavia and the Soviet Union, or proving difficult as in the case of Czechoslovakia and Bulgaria. Since its foundation, the Institute has proved to be a place of exchange, initiation, deepening and cooperation between economists and economic policy-makers from East and West. This ‘centre of encounter’ between East and West was also of great importance until the political and economic transformation in Eastern Europe, as it enabled institutionalised contact across the political boundaries. Petra Mayrhofer is Historian at the Institute of Contemporary History at the University of Vienna where she researches Austrian history of the 20th century in a European context and specialises in biographical research and memory studies. 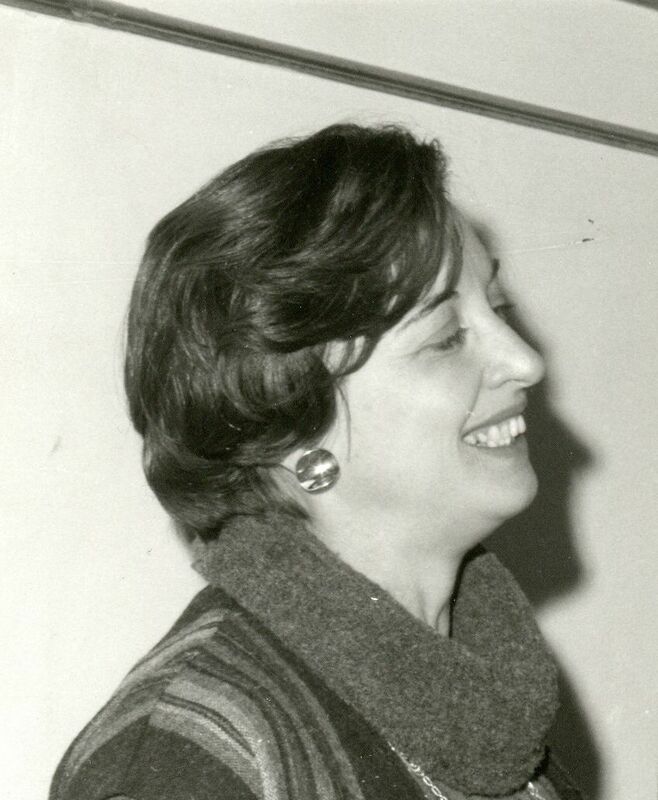 She investigated the founding history of wiiw on the basis of interviews with Peter Nemschak, Ingrid Gazzari, Hans Seidel, Peter Havlik and Kazimierz Łaski, of investigations in the wiiw archive and publications by Kurt Wessely, F. Nemschak (1978), M. Bundy (1967) and M. Gehler (2005).